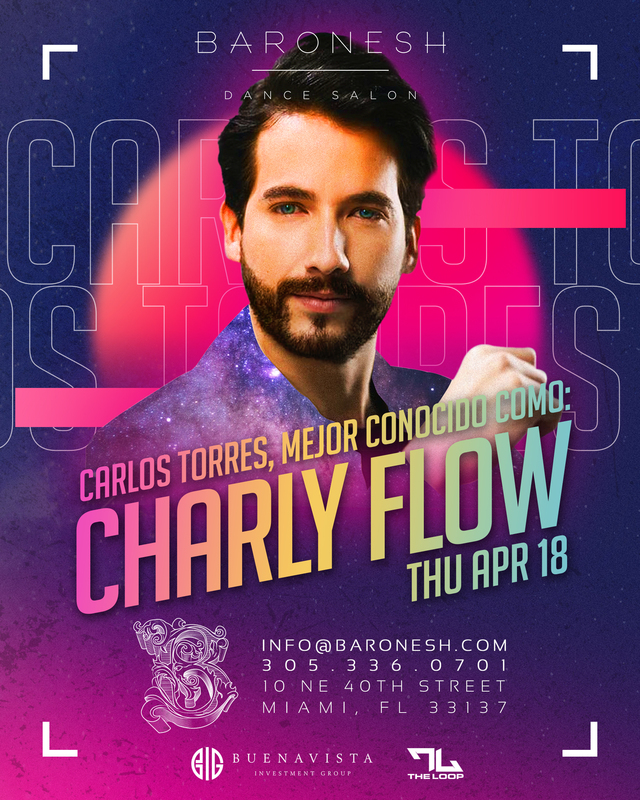 Baronesh – Drinks, dance and the pursuit of happiness.  Located in ultra chic Miami’s Design District, Baronesh is this town’s first Bar -Club and Buenavista Investment Group’s opus, inspired by the best things in life. With a Cozy and extravagant atmosphere, Baronesh aims to transport it’s patrons to another place in time away from all concerns and inhibitions and invites them on a trip guided by exotic flavors that come to life on our carefully curated Cocktails and highly crafted visuals while perfect service treatment allows them to just Drink, dance and pursuit happiness. Every table at Baronesh comes at no extra charge with a Perfect Service, mini bar style trolly full of premium sparkling beverages, imported water, natural juices and all kinds of goodies that will ensure your table reservation provides a true VIP experience. All rights reserved © Baronesh 2016.